Colour coded hygiene scrubbing brushes with an effective bristle area of 200 x 85mm packed with water-repellent polyester PBT stiff filaments and set in a contoured easy grip brush body. 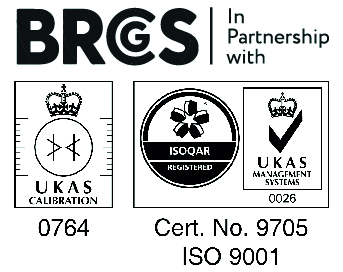 A wide hanging eye facilitates hygienic and dry storage. 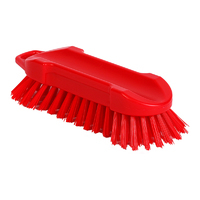 Set into a large smooth easy grip stock, these colour coded hygiene scrub brushes with an enormous effective scrubbing area of 230 x 105mm have extended bristles to front and rear enabling thorough cleaning into crevices and between right-angled surfaces. Water-repellent PBT bristles remain effective, with long working life. A wide hanging eye promotes dry, hygienic storage between uses. 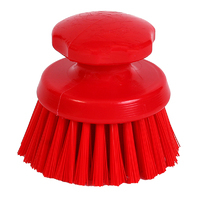 Provide large effective scrubbing area of 210 x 70mm of detectable bristles stet in a detectable polypropylene stock. 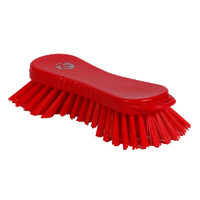 Based on polyester PBT material, these extra stiff bristles work well under constant immersion. A wide hanging eye promotes dry, hygienic storage between uses. Durable water-repellent PBT bristles that remain firm and functional at all times. 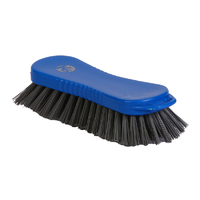 Contoured brush body is easy to grip and facilitates stacking for storage purposes. 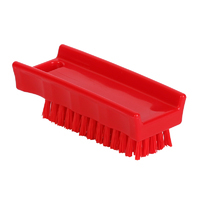 Effective bristle area is a large 95 x 35mm and bears no resemblance to inferior nylon or alternative bristle contents which appear to be cheaper, but not in the long scrub! Colour coded hygiene brushes with a large diameter area of colour matched PBT bristles (Ø125 mm) set firmly in a smooth easy to grip round handle.